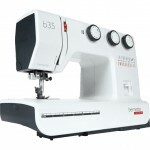 The bernette 33 mechanical sewing machine with stylish Swiss design is the perfect model for beginners. 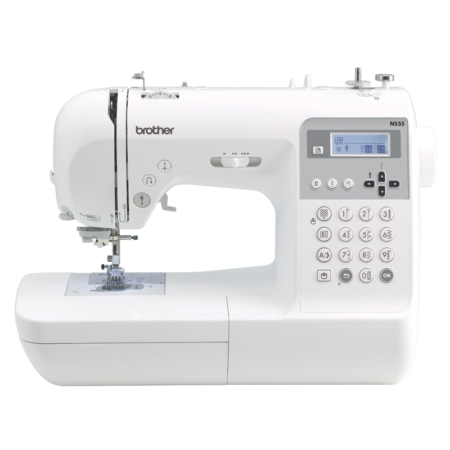 Its simple operation makes it easier to learn the basics of sewing. 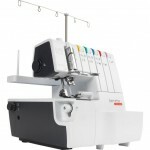 This machine is durable and robust with excellent stitch quality and all the functions a new sewist will need. 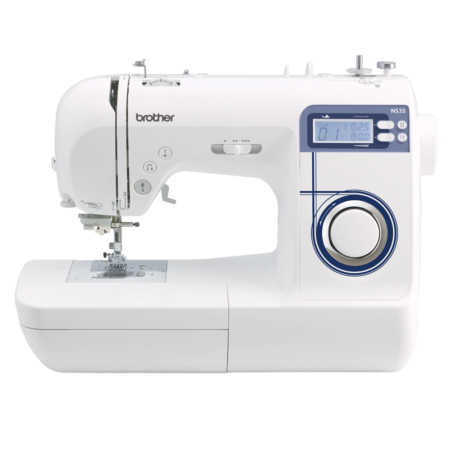 All the settings can be adjusted by turning the two knobs. 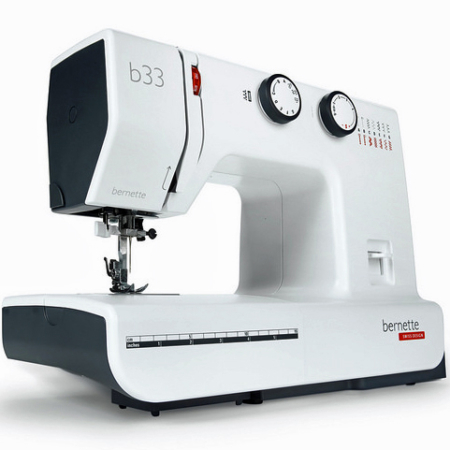 The bernette 33 offers 15 stitches, including buttonholes, and has a maximum stitch width of 5 mm. 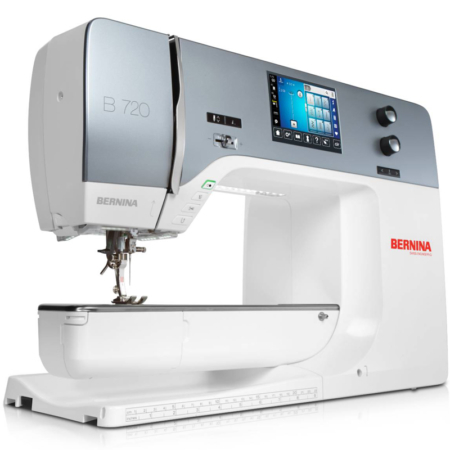 The 2-step presser foot lift, the needle threader and the manual thread cutter make it easy to thread the machine and get started. 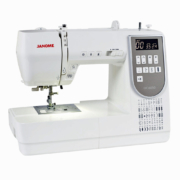 5 different snap-on presser feet are included with the bernette 33.